For more than three decades we’ve been guiding residents & visitors to the wonders of Ulster County. Want to reach those people, too? 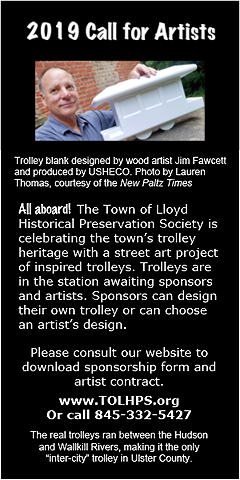 Advertise in print & on the About Town website. Full year’s advertising, print & web, is just $129.60 paid in advance. Or just $36 per issue on a 4-issue contract. Find everything you need/want in the Mid Hudson region.